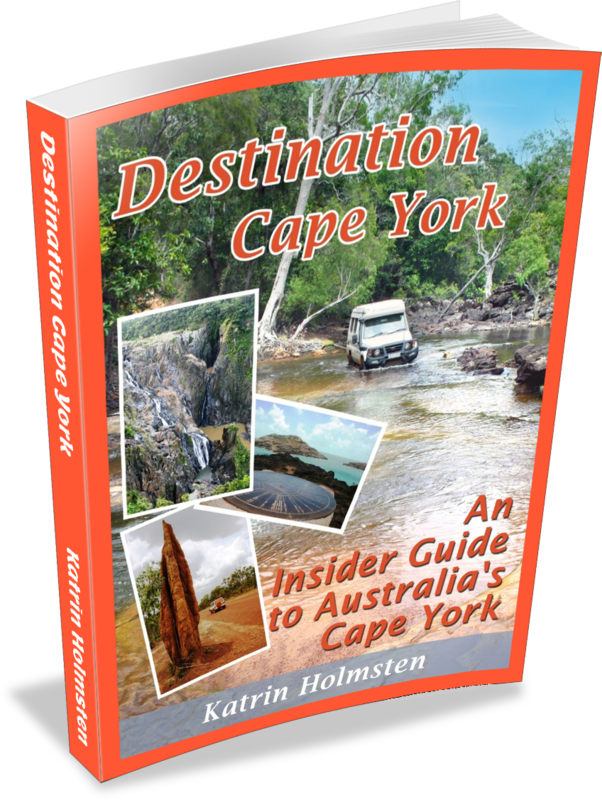 The complete destination guide to the adventurous Cape York peninsula with all detail you ever need before and during your trip. The complete travel guide to the adventurous Cape York Peninsula in northern Queensland, Australia. All you need to successfully complete your trip and enjoy it.